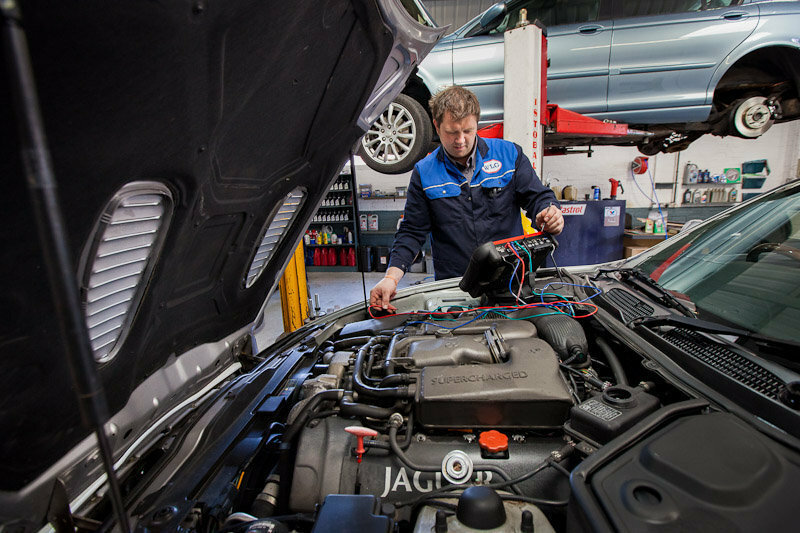 Offering high quality, friendly vehicle servicing, MOTs, diagnostics and general repairs. 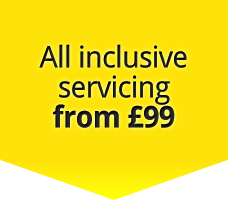 Online booking with fixed price servicing including free courtesy car and wash and vac available from our website. I purchased a car from Steve Clarke Garages this year, Brought it down to the workshop to have an MOT. a courtesy car was supplied, With a full tank of petrol! which I have never found with any other garage in 49 years, dealing with main dealers in Exeter. Service from the start of buying my car to the day of the MOT today has been first class all the way through. I would recommend anybody wanting to purchase a used car or have their car serviced to get on down to this workshop! 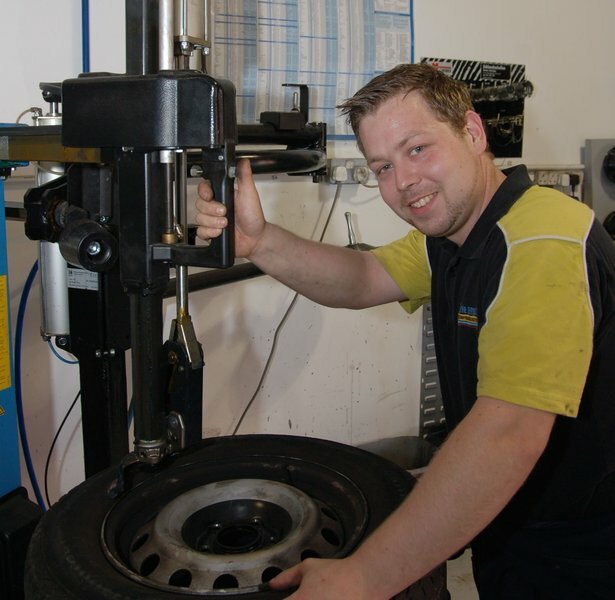 The staff are caring, honest and very efficient, a generally pleasant experience i would fully recommend. 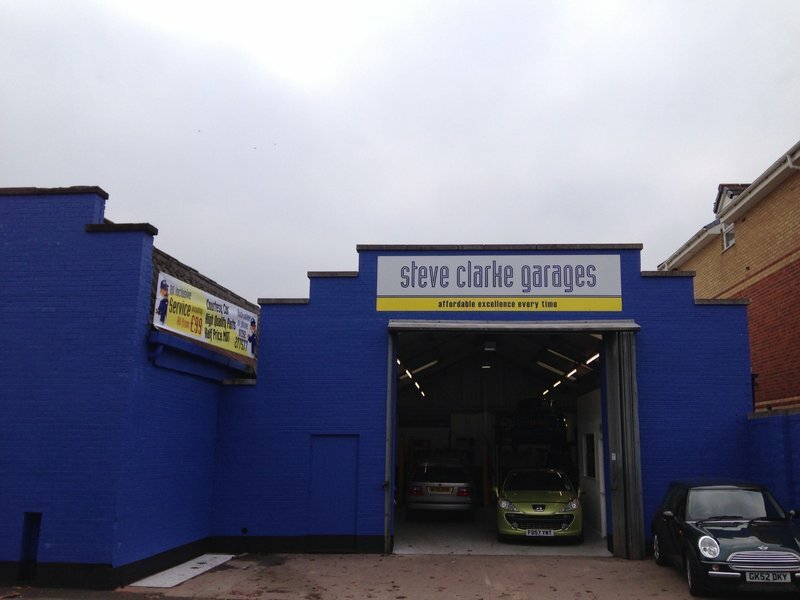 I have had several services and MOT's done at Steve Clarke. Also additional work such as tyres, wing mirrors etc. I am a female driver and I have always found the two guys at Steve Clarke really helpful and do a good job. They are clear on their pricing and keep you informed all the way. Loan vehicle during service which is handy. I would definitely recommend them. The garage had a part for my Saab in house and managed to replace it in my car within hours. Very happy with the results of going to this garage! First visit to Steve Clarke's. MOT excellent service and advice. Will be continuing with this garage for services and MOTs. Dear Mr Staves, as you are already aware, the situation from our point of view is quite different to your description above. However I am pleased you found our customer service to be satisfactory. Fault quickly diagnosed and replacement. Part sourced and fitted same day. Car valeted. Top work by trustworthy guys. Very helpful.